Loft conversion is becoming an increasingly popular choice for homeowners in Brighton who are in need of extra space. Whether it’s a nursery for a new baby, a game room, a man cave or perhaps a little corner of your home where you could indulge your hobby in peace, loft conversion is the ideal way to create an additional space for your family without having to subject yourself to the physical and financial stress of moving. Another reason why more and more people are opting to convert their loft is that it avails you the opportunity to add value to your home. Converting your loft fetches you a better price, in most cases around 20 to 25% more when you want to sell. Like most projects, loft conversion requires proper research before embarking on it so you can be fully prepared. We always advise who are thinking of carrying out a loft conversion on their property, to take out time to make some necessary findings. Some of the important things you need to know include how much your preferred loft conversion would cost, how much you may have to spend on getting permits and other necessary documents, and then compare that with your budget. The type loft conversion you intend going for is the biggest determining factor when it comes to the cost of your project. Generally speaking, some types of conversion are more expensive than others. The least expensive option is Velux while the most expensive loft conversion remains mansard. Velux: This involves affixing windows to the roof in order to introduce natural light and it costs £21,000 to £41,000. Dormer: This is the most popular type of loft conversion and a standard dormer costs from £31,000 to £58,000 while an L-shaped dormer costs £40,000 to £60,000. Hip to gable: It is known for its aesthetic appeal and it goes for £42,000 to £65,000. Mansard: It is the most extensive type of loft conversion and requires major renovation, therefore, it costs £45,000 to £75,000. The size of loft conversion you have in mind will greatly influence how much the project will cost you. Most loft conversion socialists give you a quote using the dimensions of your loft space and the bigger your floor size, the more work that has to be done, ergo, the higher the price. Expect to pay around £1,150 to £1,350 per square metre for a basic roof light conversion. £1,350 to £1,550 per square meter for complex options. 4 x 5 Velux conversion costs £21,000 to £23,000. 4 x 5 dormer conversion costs £31,000. 6 x 5 Velux conversion costs £27,000 to £29,000. 6 x 5 dormer conversion costs £40,000 to £44,000. 12 x 8 Velux conversion costs £41,000 to £43,000. 12 x 8 dormer conversion costs £58,000 to £63,000. When converting your loft, the loft conversion specialist you choose will go a long way in deciding how much you will end up paying. More often than not, small companies charge 10 to 15% less than large companies. High-end companies tend to charge more for the exact quality of service and work done by smaller or local businesses. This is why most homeowners entrust their loft conversions, extensions and renovations to Milosh Loft Conversions. We are a family-owned business which delivers world-class quality service to our clients. We deliver outstanding service using durable materials for an unbeatable price. 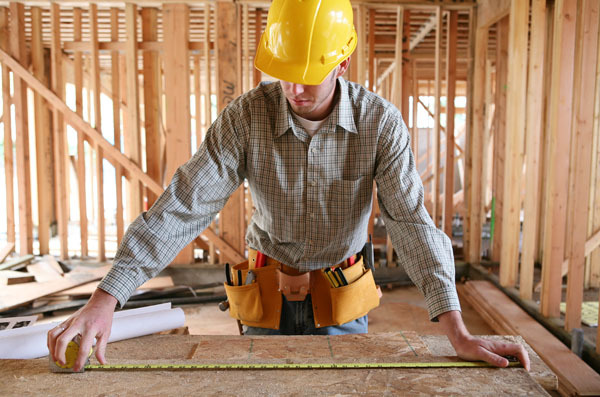 The installations and level of work to be done will also help to determine how much you will spend on your project. For instance, installing a staircase would cause more than installing a loft ladder. Do you want loft windows too? If yes, how many? Is your water tank or heater in your loft and have to be moved? The bigger the renovations to be made, the higher your fee. Those living in big cities end up paying far more than those living in suburbia. As a homeowner living in Brighton, you will enjoy a cheaper rate than other homeowners living in major cities around the UK. All in all, having your loft converted is a step in the right direction as it provides extra space for your home and is a great investment for you as a homeowner. However, cutting costs or rushing into it without proper market analysis will result in regrets and probably running out of finances midway. 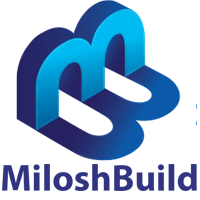 Now that you are fully informed about the price, it is time to engage the services of a renowned and reputable loft conversion specialist such as Milosh Loft Conversions to transform your loft. We offer competitive pricing you won’t find anywhere else in Brighton. Our Brighton customers enjoy personalised one-on-one support from start to completion of the project. We provide a free quote without any hidden costs whatsoever.